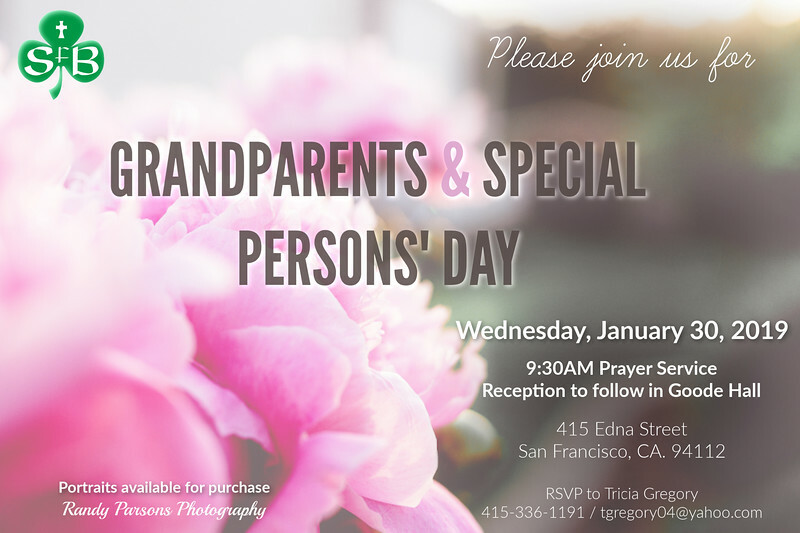 Please join us on Wednesday, January 30th as we honor the Grandparents and Special Persons in our community with a prayer service and reception. 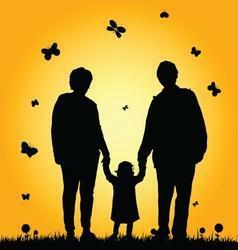 Randy Parsons will be on-site once again to take portraits. Please see attached price list for package information.